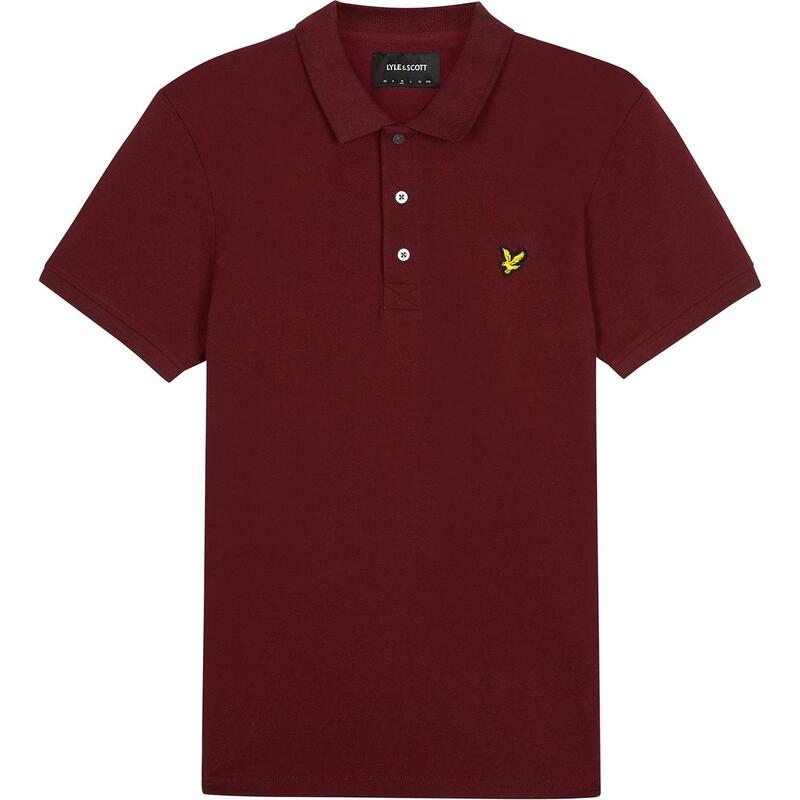 Lyle & Scott Men's mod stretch pique polo shirt in claret jug. 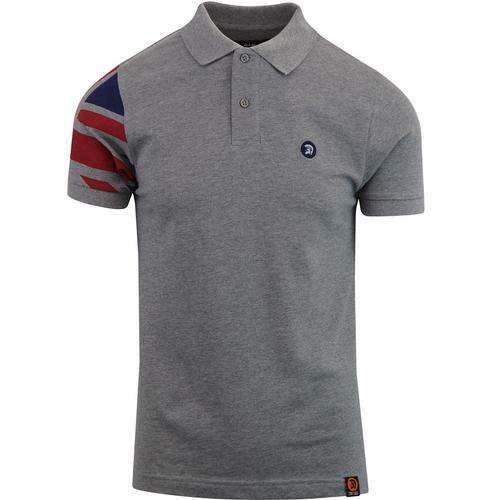 An different take on the classic mod pique polo shirt. Cotton/elastane blend creates a stretchy fabric, allowing a slimmer tailored fit. 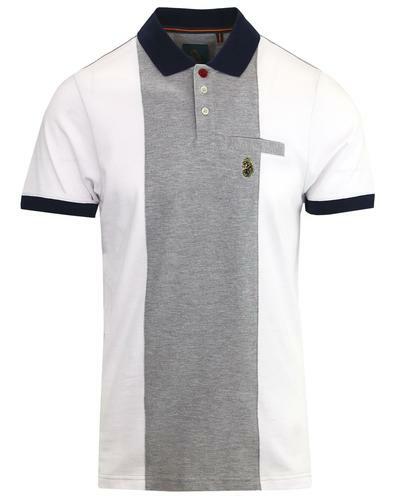 The typical casual polo shirt details remain, such as the ribbed fold down collar and 3 button box placket. 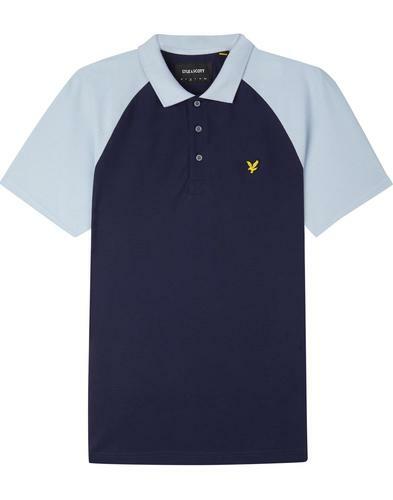 Pearl white signature buttons and iconic eagle emblem to chest are a nod to Lyle and Scott's years of menswear heritage. 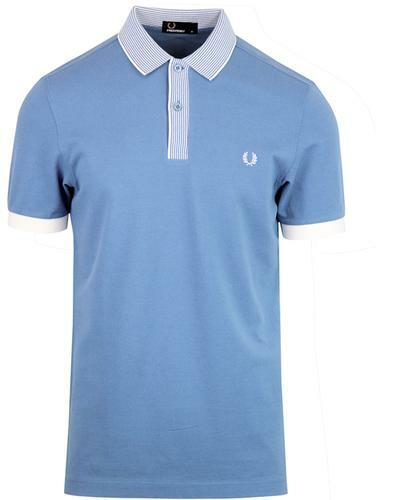 A retro wardrobe must have with a contemporary twist. 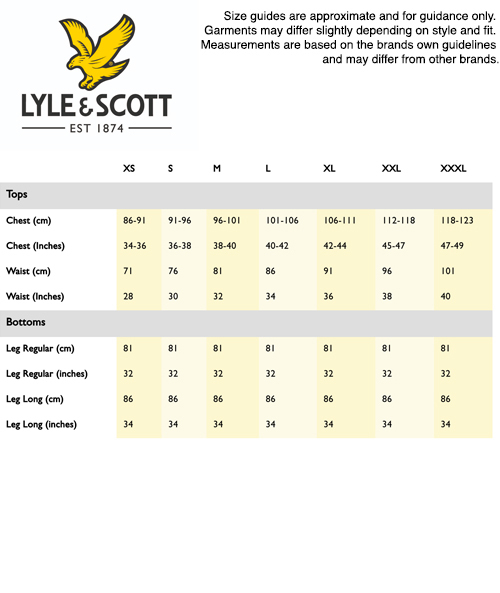 - Cotton/elastane blend stretch construction.